Darrell Wheeler is president of the National Association of Social Workers and since July 2015 is Vice Provost for Public Engagement and Dean of Social Welfare of the University at Albany – SUNY. 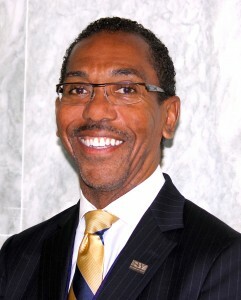 Prior to his current position, Wheeler was dean of Loyola University’s School of Social Work – Chicago and was also associate dean for research and community partnerships at the Hunter College School of Social Work. Wheeler is an educator and researcher who is one of the leading social work experts on HIV prevention and intervention, particularly in the African-American gay, bisexual, and transgender communities. He is author and co-author of many articles, book chapters and monographs on AIDS. His work has been funded by key health organizations, including the National Institutes of Health, American International Health Alliance and the Centers for Disease Control and Prevention. His work has demonstrated a deep understanding of social work practice methods and the social work community. Wheeler has used research to advance the use of data and evidence in developing innovative programs and policy initiatives. He was appointed by the US Secretary of Health and Human Services and serves on the Office of AIDS Research Advisory Council. Wheeler was a recipient of a U.S. Department of Health and Human Services Primary Health Care Policy Fellow in 2003; a Henry and Lucy Moses Fellow at Hunter College in 2001-02; a Martin Luther King Jr. Service Award winner at the University of North Carolina, Greensboro, in 1995 and was named one of the Outstanding Young Men of America in 1987 and 1988. In 2015 he was named among the 30 most influential social workers alive today. Wheeler earned his doctorate from the University of Pittsburgh in 1992, a master’s degree in public health at the University of Pittsburgh in 1990, a master in social work from Howard University in 1988, and a bachelor’s degree in sociology from Cornell College in 1981. Laura van Dernoot Lipsky, founder and director of The Trauma Stewardship Institute and author of Trauma Stewardship: An Everyday Guide to Caring for Self While Caring for Others, has worked directly with trauma survivors for over 28 years. At age 18, she regularly spent nights volunteering in a homeless shelter. From there, she went on to work with survivors of child abuse, domestic violence, sexual assault, acute trauma, and natural disasters. Simultaneously, she has been active in community organizing and movements for social and environmental justice and has taught on issues surrounding systematic oppression and liberation theory. 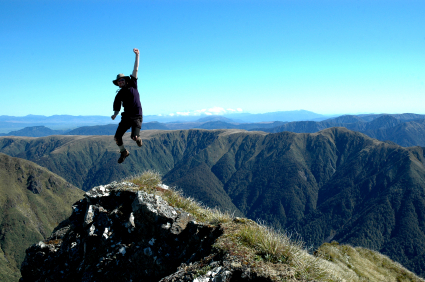 Over a decade ago Laura experienced what she calls a near-psychotic break. It was the result of years of witnessing and being intimately involved in trauma without tending to herself in the necessary ways. After that, she began a journey of inquiry into the lasting effects on individuals and groups of exposure to the suffering, hardship, crisis, or trauma experienced by humans, other living beings, or the planet itself. She offered her first version of a workshop on trauma stewardship to a group of public health workers in 1999. Since then, she has trained a wide variety of people, including zookeepers and reconstruction workers in post-Hurricane Katrina New Orleans, community organizers and health care providers in Japan, U.S. Air Force pilots, Canadian firefighters, public school teachers, and private practice doctors. She has worked locally, nationally, and internationally. Laura is known as a pioneer in the field of trauma exposure. Recently, Laura turned her attention to the effects of trauma exposure on those doing frontline work in environmental and conservation movements throughout the world. She was among the first to talk publicly about the profound price that the witnessing of mass extinctions and the potentially irreversible ecological losses caused by global warming and other forms of human encroachment is exacting from the organizations and individuals who are attempting to save our planet. Over time, many people urged Laura to write a book on her work. For years, she stubbornly refused, because she did not think of herself as a writer. As Laura was coming to the end of her time in post-Hurricane Katrina New Orleans, some residents asked if she had anything in writing to leave for them. She did not. She returned home and with a tremendous amount of collaboration wrote and independently published Trauma Stewardship in 2007. The revised edition, published in 2010 by Berrett-Koehler, has reached tens of thousands of readers in the U.S. and internationally. 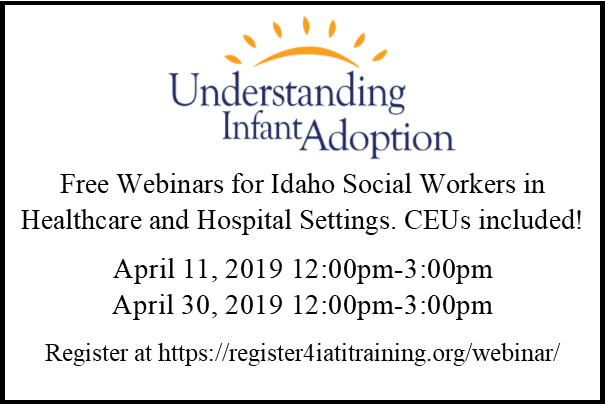 The ideas of the book will continue to evolve under the rubric of the Trauma Stewardship Institute, which Laura has created to enhance the sustainability of helping efforts for people in all walks of life. 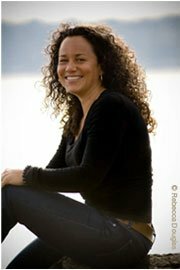 In addition to traveling near and far as part of her efforts to support others in practicing trauma stewardship, Laura volunteers in the public schools and is the founder and director of Prescolar Alice Francis, a Spanish-language preschool that is guided by a curriculum in social and environmental justice. Conducted entirely in Spanish, it is the only one of its kind in the Pacific Northwest. Laura lives in Seattle, Washington, holds a master of social work degree, is an associate producer of the award-winning film A Lot Like You, and was given a Yo! Mama award in recognition of her work as a community-activist mother. Every day nearly 200 people in the United States die from overdosing on opioids. The addiction to opioids has become a serious national public health crisis that affects people of all walks of life. Social Workers are an integral part of the collaborative multidisciplinary approach in working to respond to the opioid epidemic. Registration is now open for the the 2018 NASW Virtual Forum, Opioid Crisis: No Community is Immune, live streamed from the NASW national office in Washington, DC, on Wednesday, November 14, and Thursday, November 15, 2018.